The man who once was Headhunter, and is known to some as Antony Williams, will release his debut album under the moniker that brought us the dancefloor smash Footcrab, alongside several other worthwhile outings. Call it slow juke, ghetto tek re-imagined, or broken beat electro it doesn’t matter; we like his tunes, and so understandably the new LP has us quite excited. 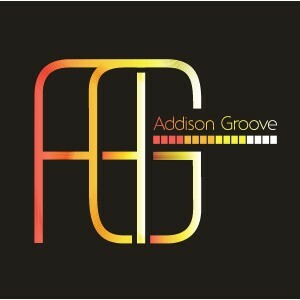 Addison Groove‘s Transistor Rhythm will arrive on April 2nd via the 50 Weapons imprint. After a staggering rise to underground stardom over the last couple of years the producer can count everyone from Mr Scruff to Surgeon in his fan base, meaning this is one album a lot of notable people have been waiting for with keen interest. Review to follow, tracklist below along with select samples from the artist’s oeuvre to fill in any blanks, while further details are waiting here. We speak to the duo dubbed “Richie Hawtin’s Prodigies”… Sci+Tec’s Minicoolboyz!